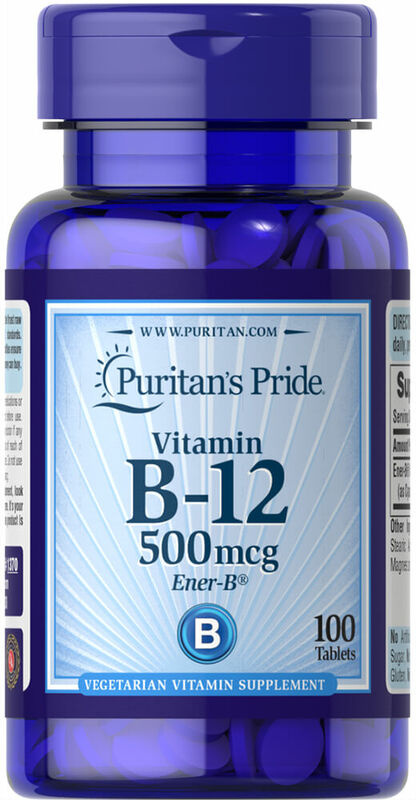 Our B-12 Ener-B® formula delivers the essential B vitamin B-12 to support energy metabolism in the body. ** Vitamin B-12 is also essential for the normal formation of blood cells, contributes to the health of the nervous system, and helps maintain circulatory health. ** Adults can take one tablet daily with a meal.